Do you want to create a custom-made one-off piece like no other, manufactured to the highest standard? 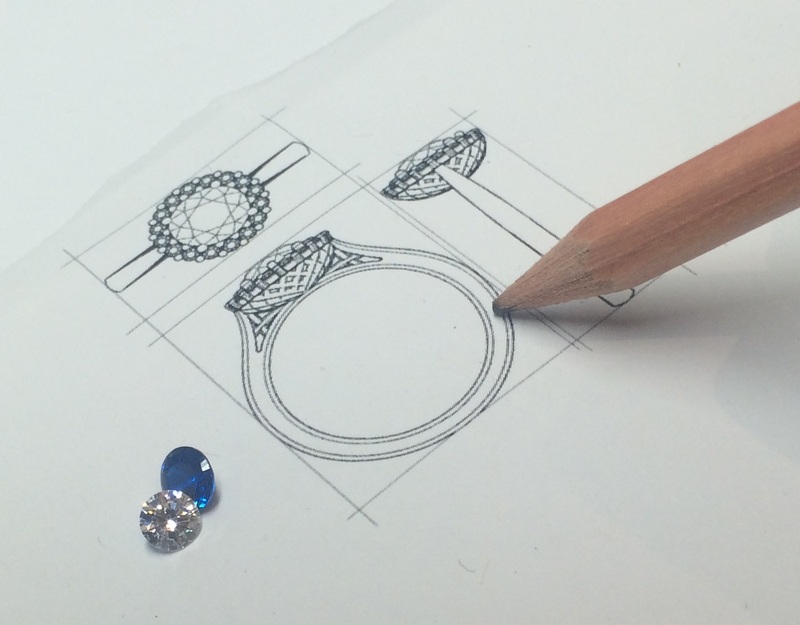 Using your ideas and inspiration, we will design and manufacture your perfect piece of jewellery. We offer a full bespoke service from start to finish. Using your design inspiration ideas our specialist jewellery design consultant will assist you in creating your ideal piece of jewellery. and work out the estimated cost involved before you commit. Using Computer Aided Design Software, we will bring your design to life. 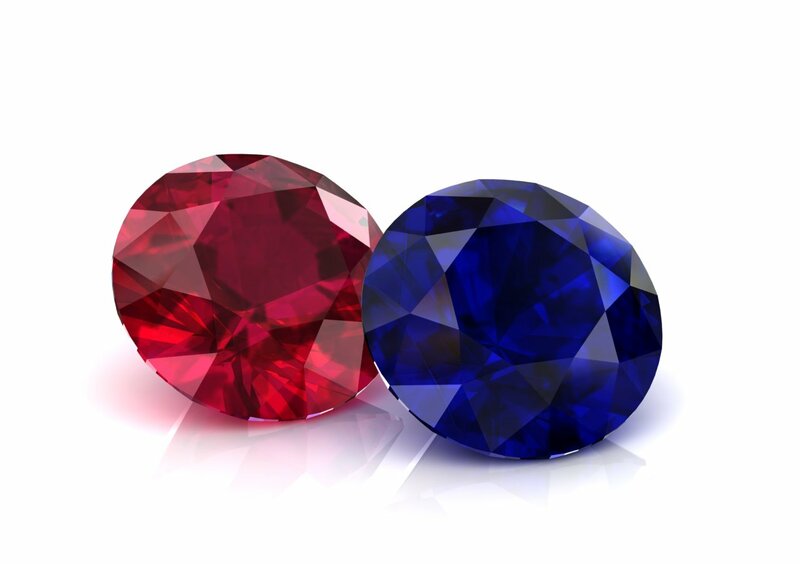 We will email you photo-realistic images to make sure you are satisfied with your choice prior to manufacture. 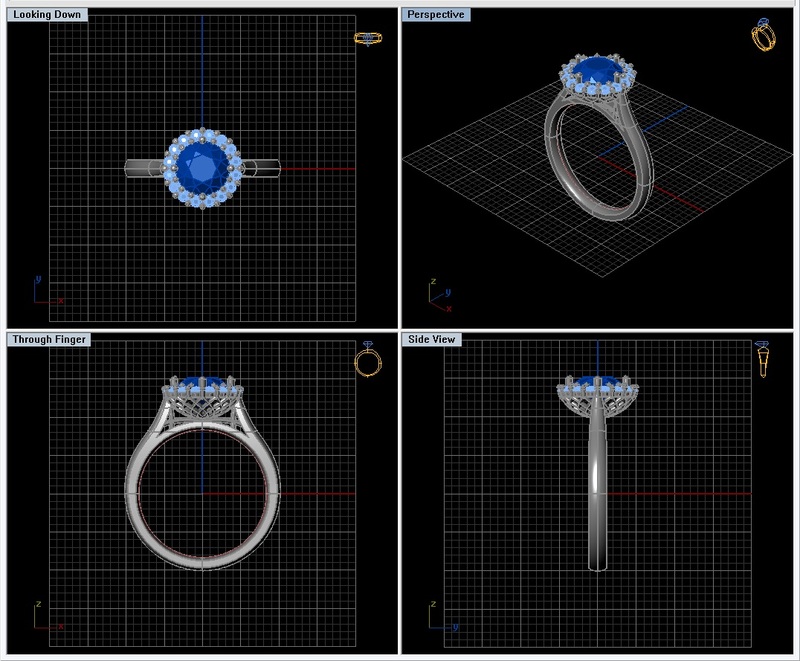 We can also create a 3D sample of your ring in resin or silver to show you what the finished piece will look like. Once you are happy to proceed our Master Jewellers will create your item of jewellery manufactured to the highest quality. ARE YOU READY TO CREATE YOUR PERFECT PIECE OF JEWELLERY?